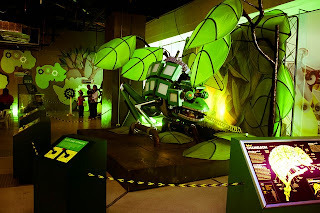 NIDO FORTIFIED Science Discovery Center- the country’s first technology-based premier science center at the SM Mall of Asia recently opened its doors to welcome kids and kids-at-heart to its newest exhibit—The Robot Zoo. 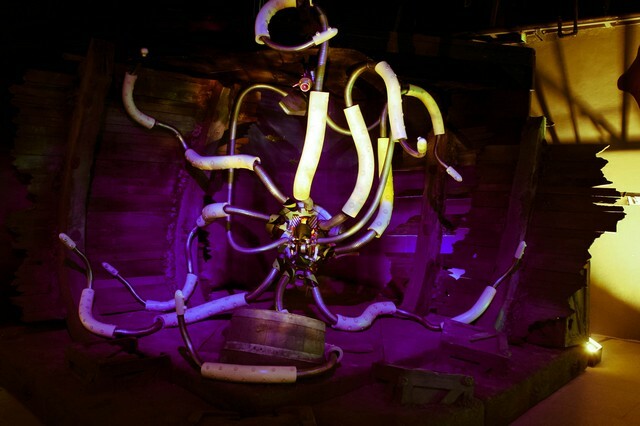 The display exposes the fascinating biomechanics of animals through larger-than-life robotic constructs that feature cutaways which expose the animals’ insides. On these cutaways, sightseers can easily wonder and marvel at recognizable machine parts and gadgets like shock absorbers and pumps that reveals and show how these animals can do wonders. “The Robot Zoo is first among the new walk-through galleries we’re about to present to the Filipino audience. In keeping with our mission to celebrate the love for learning, we will be revamping our exhibits with fresh new material for everyone to enjoy. 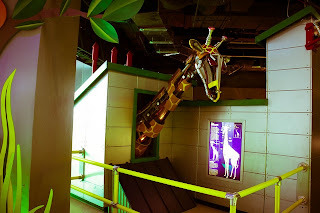 We brought The Robot Zoo to the Philippines not only to provide new fun learning experiences but also to be able to accommodate more kids, students, and curious/active minds into our facilities” says Mr Arturo Carballo, Senior Operations Manager of NIDO FORTIFIED Science Discovery Center. 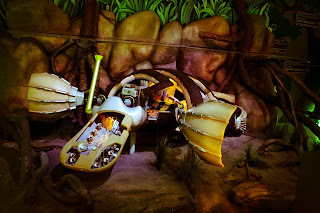 A giant squid with 18-foot tentacles, a house fly with a 10-foot wingspread, and a giraffe whose head and neck alone stretch 9 feet tall are the critters and beasts highlighted in the show. Moreover, a platypus, a bat, a grasshopper, a chameleon, and more are as well included. The Robot Zoo also presents interactive activities that will definitely give visitors hands-on fun and excitement. 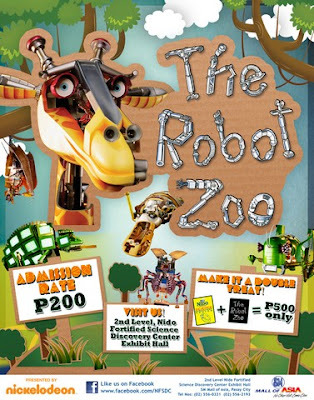 Give your kids and yourself a treat, come and check out The Robot Zoo located on the Nido Fortified Science Discovery Center Exhibit Hall 2nd Level South Side Entertainment Mall SM Mall of Asia. That is a very interesting place for kids to visit. How much is the entrance fee? I'm planning on taking my daughter there next weekend. I'm sure she'll love it.